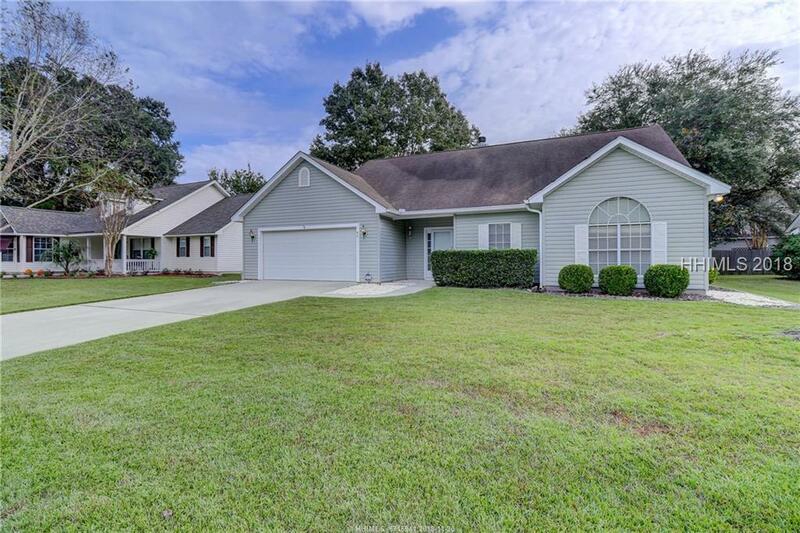 Fantastic 1-story home in Rivers End with 3-bedrooms, 2-baths and 2-car garage! Open kitchen offers white appliances/cabinets with crown and island! 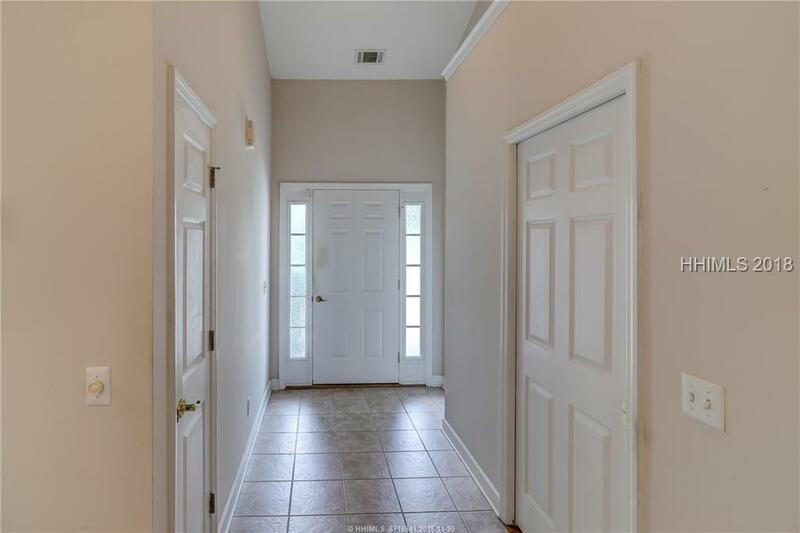 Owners suite offers gorgeous hardwood floors, vaulted ceiling and spacious walk-in closet! 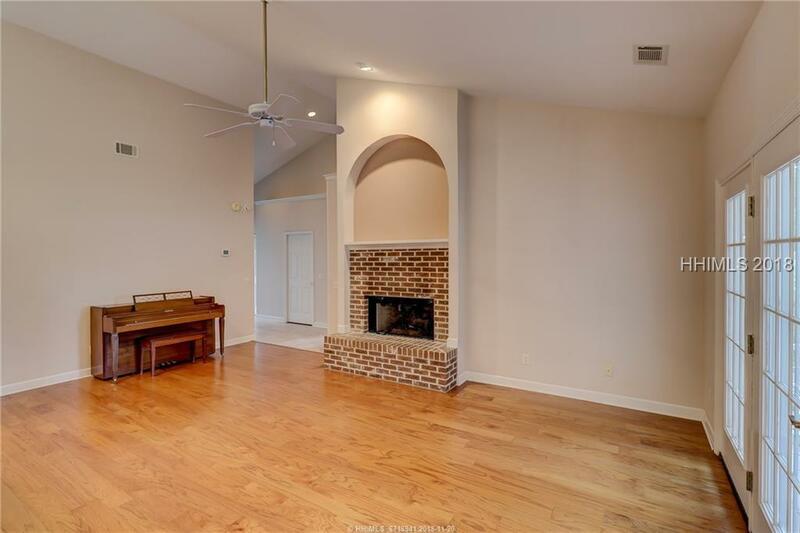 Enjoy cathedral ceilings, 5 hardwood floors, bay window in dining area, gas fireplace with raised brick hearth, security system, custom blinds, 4 skylights, large screened porch and extended patio! 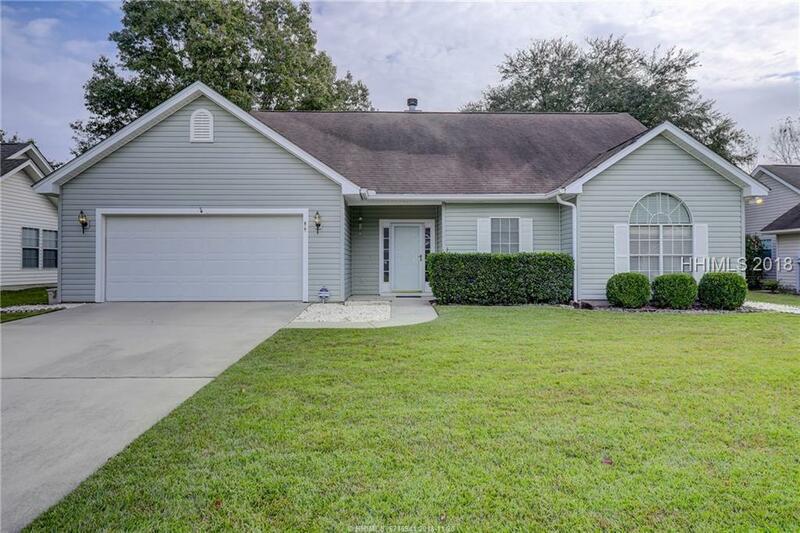 No POA or transfer fees, cul-de-sac street, boat-friendly, zoned for Okatie Elementary, flood insurance not required, only 20 minutes to downtown Beaufort!